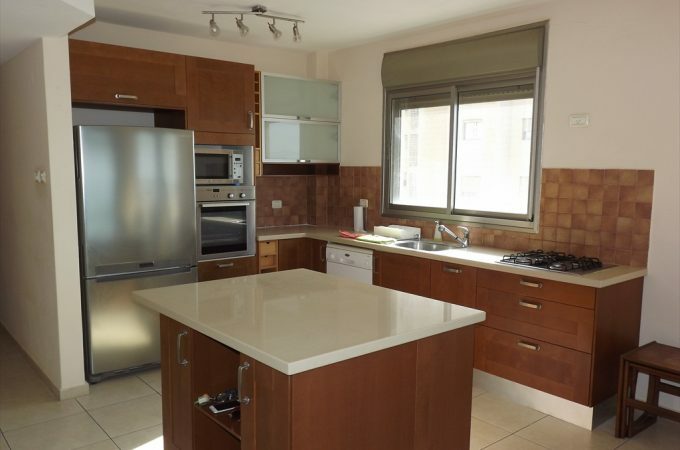 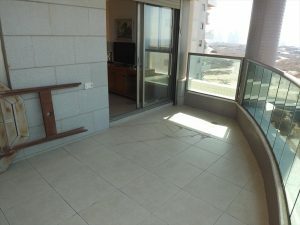 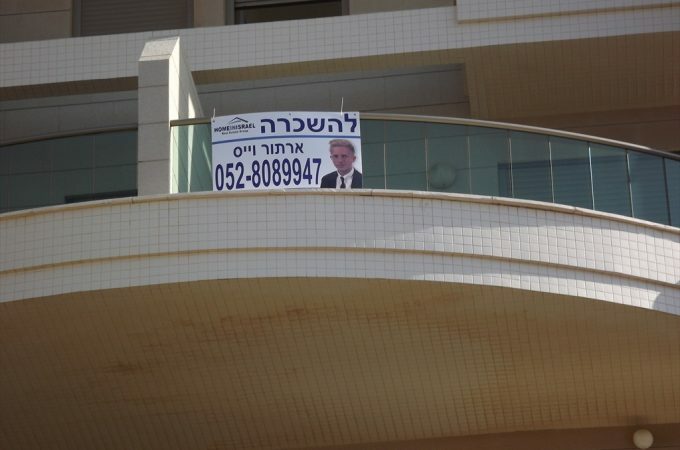 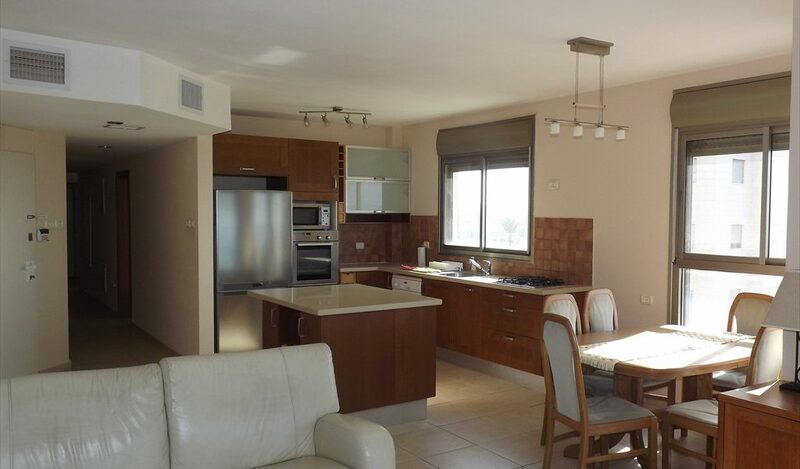 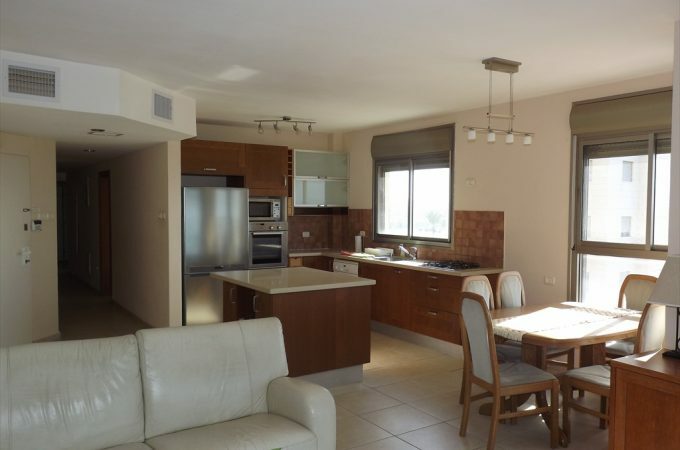 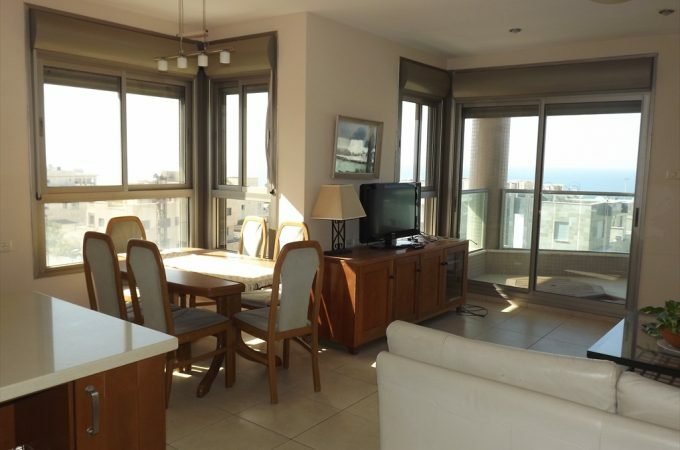 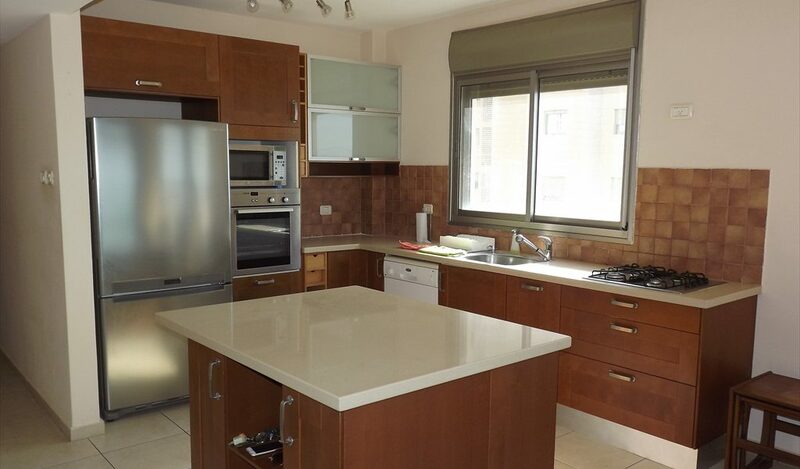 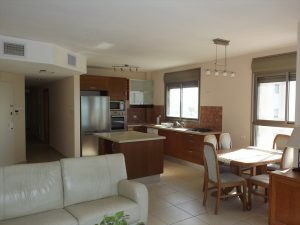 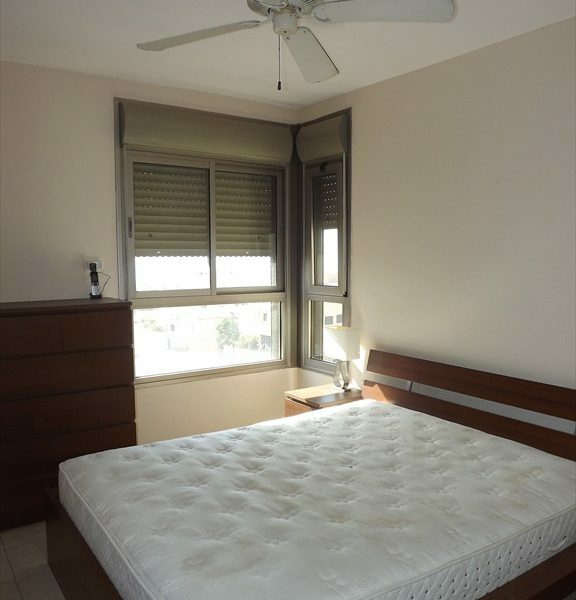 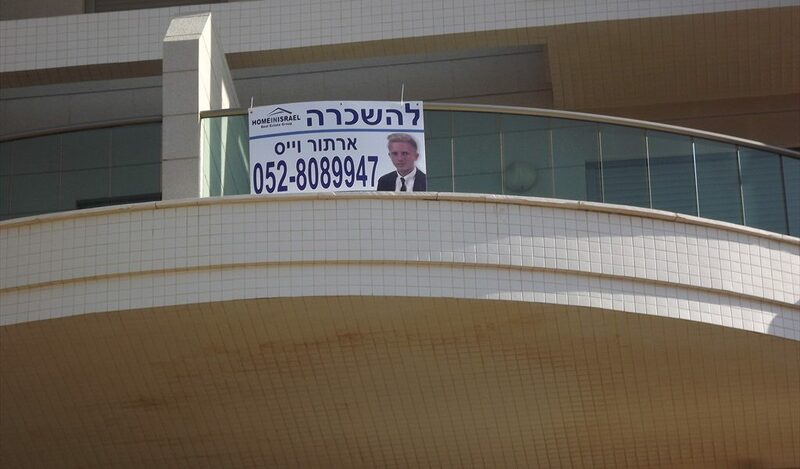 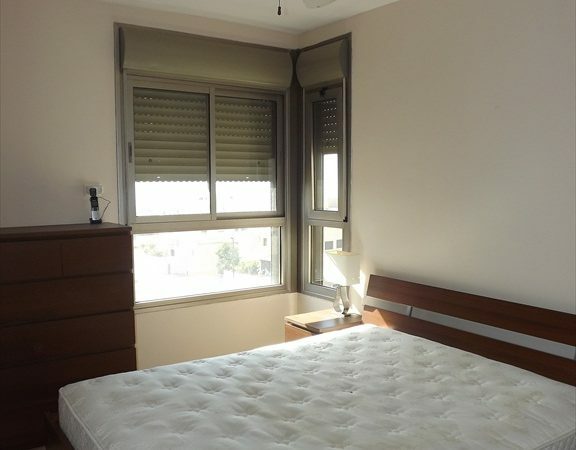 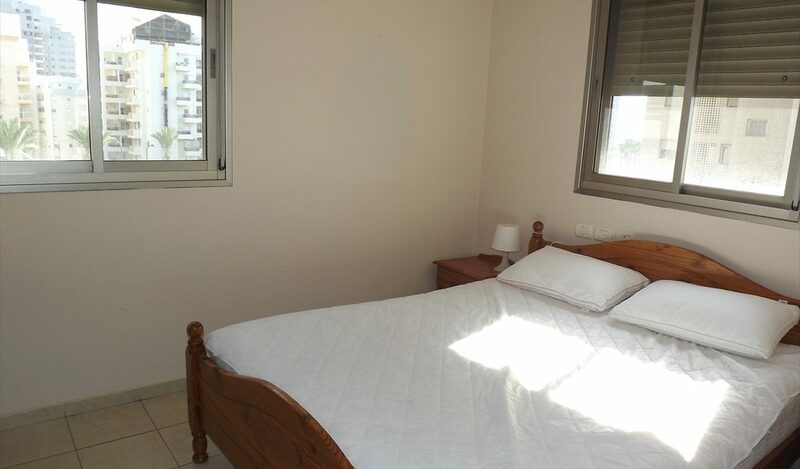 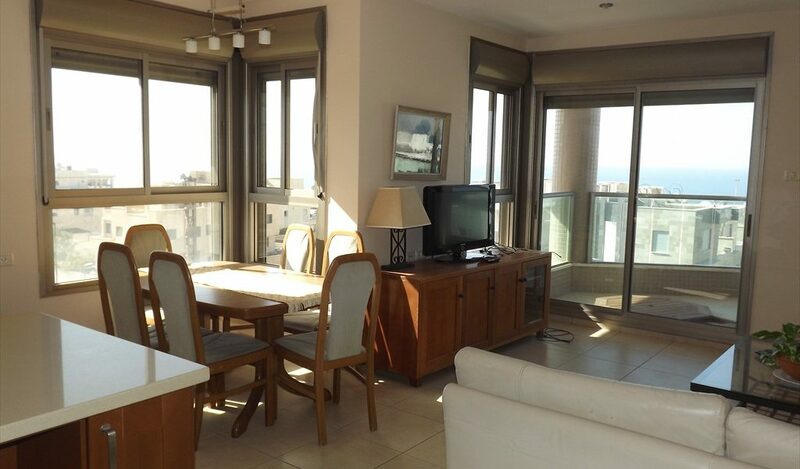 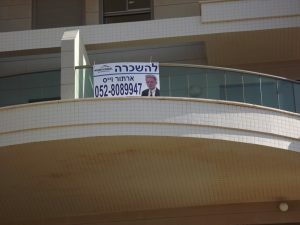 A spacious 130 sqm 5 room apartment for rent in the sought after area of Bney Binyamin area of South Beach. 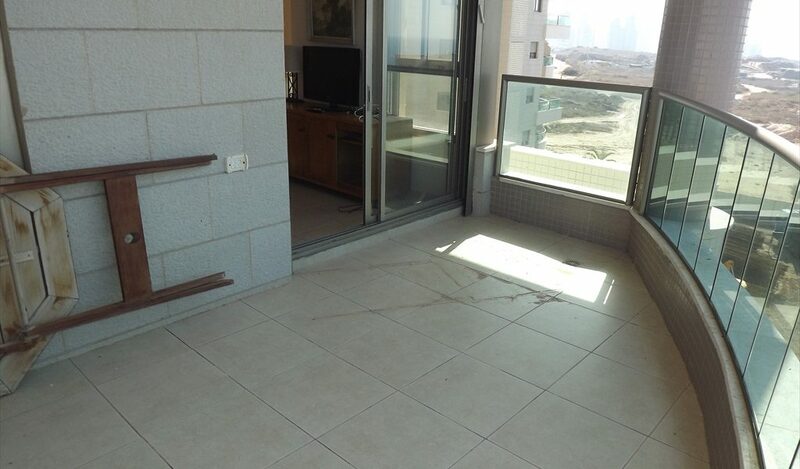 The apartment is fully furnished down to the last detail. 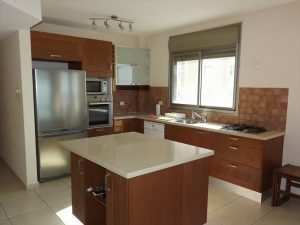 The kitchen is open and very practical with an island in the middle. 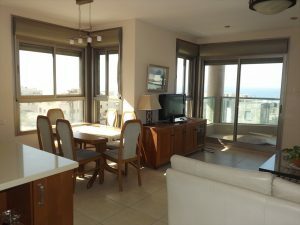 The large salon leads on to the sea facing balcony. 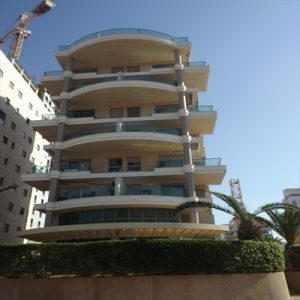 The building is boutique with only 2 apartments per floor. 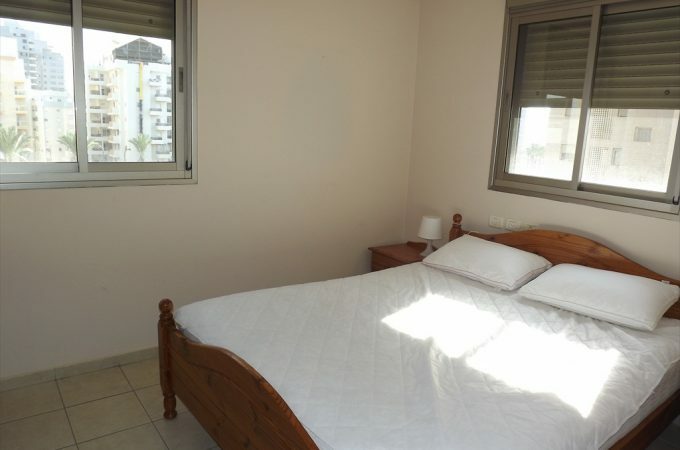 The parents suite has a walk in wardrobe and en-suite bathroom. 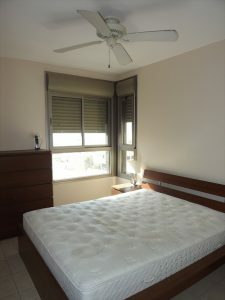 The other bedrooms have fitted wardrobes and beds. 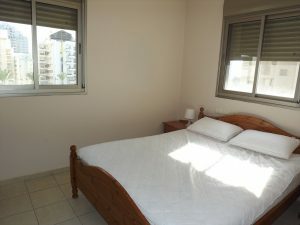 The apartment is available for immediate occupancy.